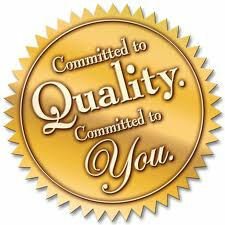 In addition to our spa covers, we offer great prices on spa and hot tub accessories! 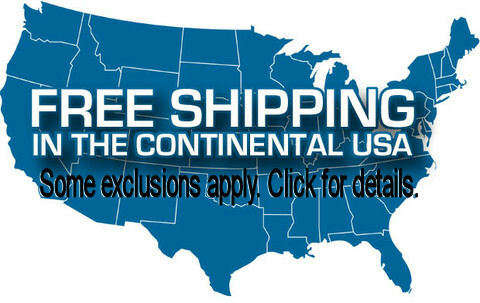 Below you'll find our selection of steps for hot tubs and spas. 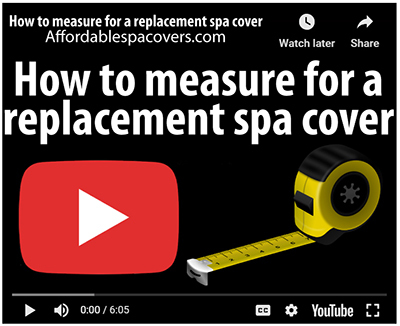 Adding steps to your spa or hot tub offers more than easier entry— they look great too! With the spa step drawer you can even add under-step storage! 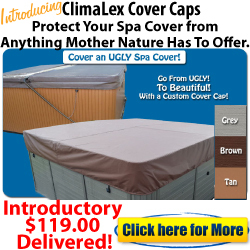 For more information about our spa covers and hot tub covers, click here!